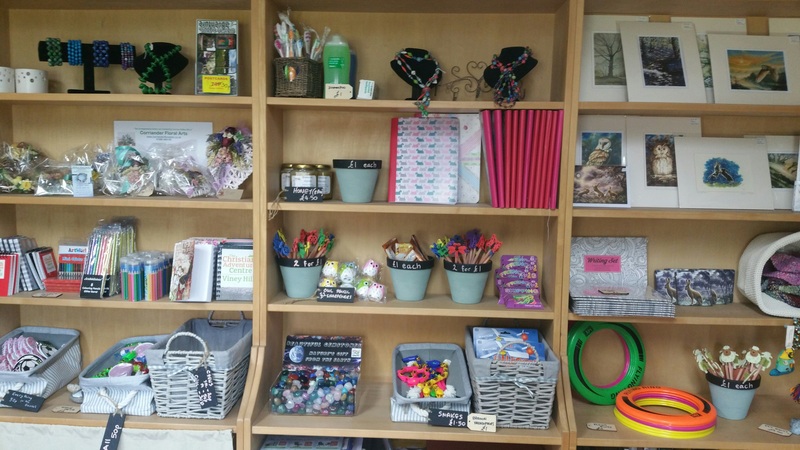 We now have a small shop on site where we sell a range of pocket money goodies for groups to buy. We also have a small range of high quality crafts and local honey for sale. We are building our stock of essentials… the things you always forget, so that you can avoid a panic. 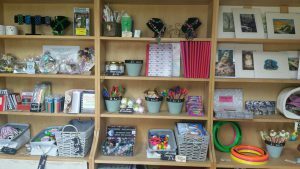 The shop is open weekdays between 4:30 and 5pm or by arrangement with a member of staff. Weekend opening hours are by arrangement on your arrival.